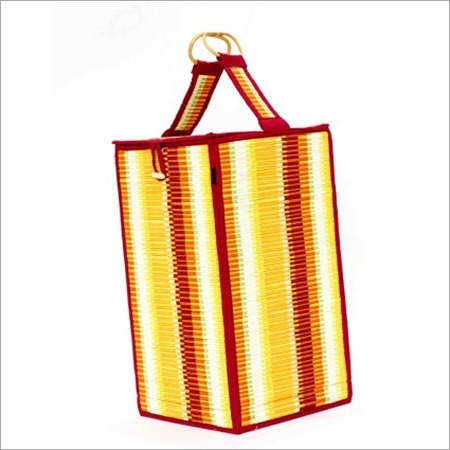 We provide beautiful Laundry Bag which is light in weight, yet tear proof in nature. 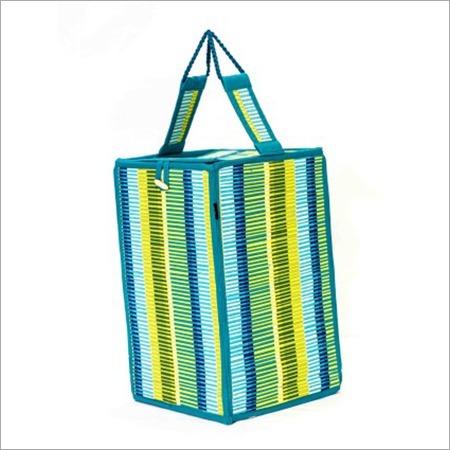 This bag is a perfect combination of both water resistant inner material and excellent quality linen. 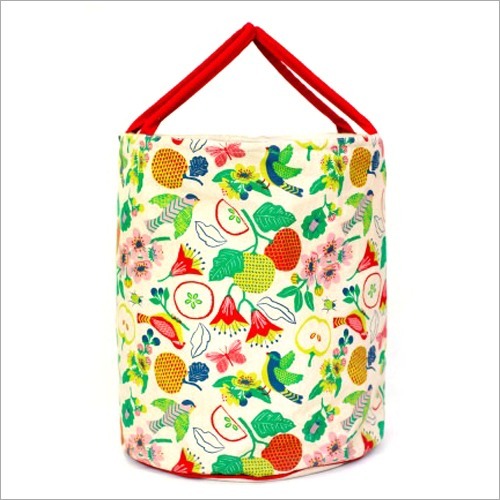 Also, it is designed with folded flat for easy storage. 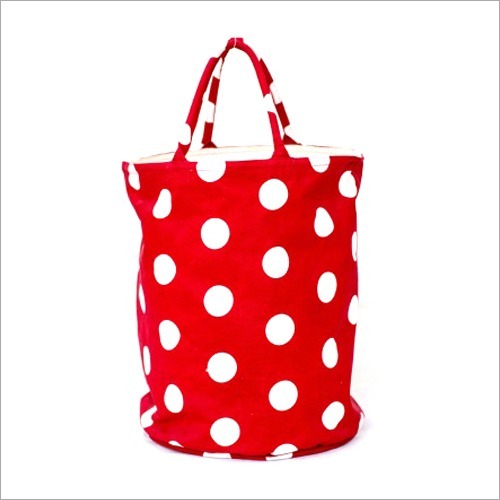 White color round dotted prints on the red color bag make this bag more attractive among people. 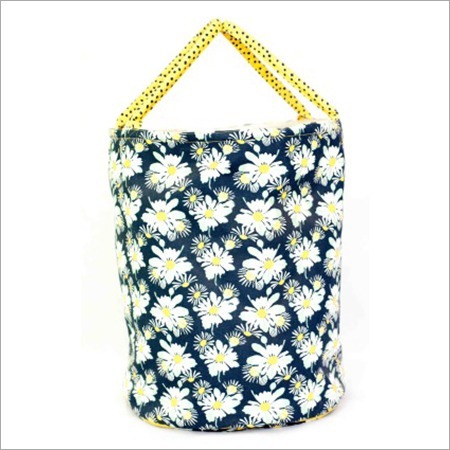 Having great ample space with zipper closure, this bag is ideal for storing dirty clothes. 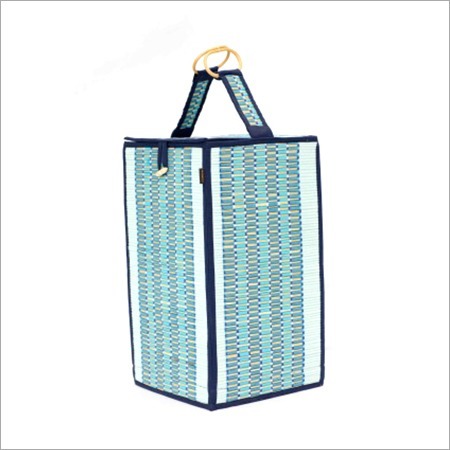 Moreover, our provided Designer Laundry Bag has a modern design.